The transition to a low-carbon, resource efficient and green economy can only be made by developing the right skills, knowledge, and competencies. Such skills can be defined as “the knowledge, abilities, values and attitudes needed to live in, develop and support a sustainable and resource-efficient society”. In countries that rely on energy- and emissions-intensive activities, the transition towards a green economy might induce severe adjustment costs, both economically and socially. The structural economic changes required for the shift to a green economy will necessitate careful planning and effective implementation at the local level. 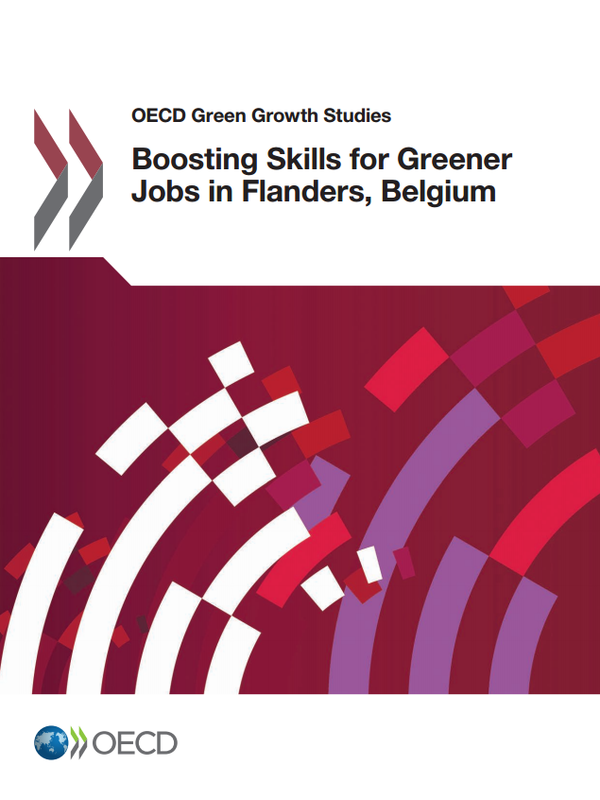 This OECD project aims to analyse the skills dimension of the transition to the green economy at the local level. In particular, it aims to explore how selected local areas/ industry clusters identify the specific skills needed to support green growth, and how related skills policies and practices can be made more effective in supporting and accelerating the transition to a green economy. In Flanders (Belgium), the study has focused on the agro-food, construction and chemicals sectors, which are important for the local economies of several Flemish provinces. For these sectors, an in-depth review was undertaken, which included semi-directed interviews with business federations and individual companies as well as a phone survey on company practices.